Continuing my exploration into the murky world of psychotherapy regulation, I’ve just had another e-mail from the Independent Group of Analytical Psychologists. The story so far…I discovered that it had taken three and a half years for a fitness to practice hearing to find seven allegations proven against a Jungian analyst, John Smalley. Despite this no sanctions were issued against him. 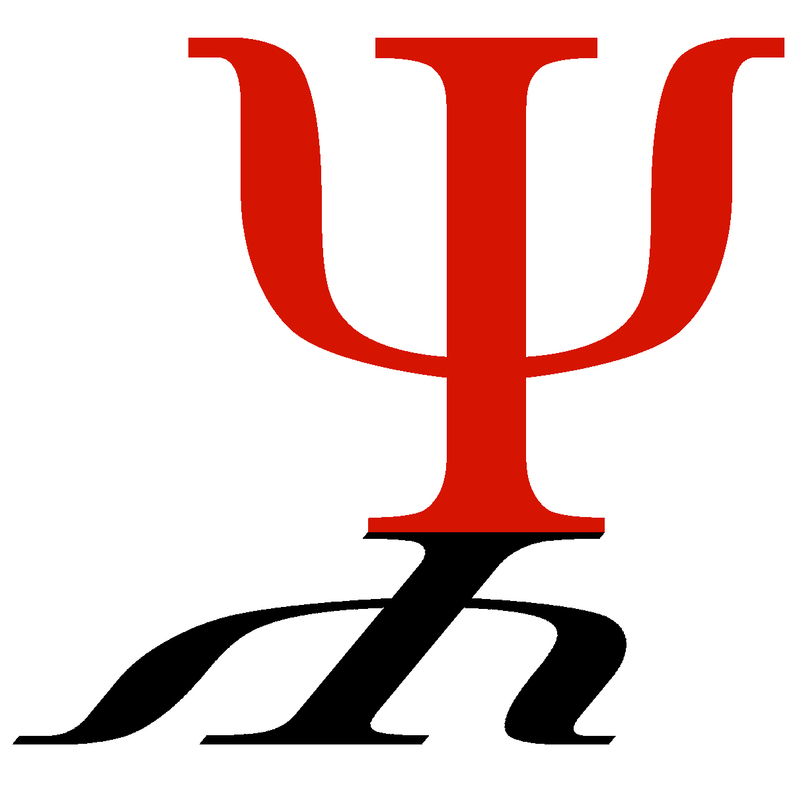 Mr Smalley is a member of the Independent Group of Analytical Psychologists (IGAP), a member organisation of the United Kingdom Council for Psychotherapy. I’d been exchanging e-mails with IGAP, who confirmed they found no case to answer against Smalley (the complainant then appealed to the UKCP, which found their decision “perverse and incorrect”). The UKCP’s new Central Complaints Process (CCP) is intended to replace the current “two-tier” complaints system, where people first complain to the member organisation and then can appeal to the UKCP if unsuccessful. As regards breaches of our Code of Ethics, we keep any such cases on file, as required, for a minimum of six years. There has been no such breach for several years now, so there is nothing publicised anywhere. Being a small organisation we do not have the resources to continue a correspondence. Please direct any further enquiries to UKCP. That begs an interesting question. What will happen if a member organisation simply refuses to sign up to the CCP? Will they be expelled from the UKCP? Not that the CCP exactly covered itself in glory during the Smalley case either. The process took two years to decide that there was misconduct, but they weren’t going to do anything about it. Interesting also, that IGAP has admitted that the reason I couldn’t finding any hearing outcomes on their website is because they haven’t found a breach of their Code of Ethics in years. Okay, they’re a small organisation (I counted 56 analysts on their member list), but not one instance of misconduct in years? That doesn’t inspire confidence, especially when we’ve found at least one instance when a “no case to answer” decision by IGAP was ruled “perverse and incorrect”. Aah! they seem to have forgotten to take a look at the bigger picture here! How embarassing for UKCP. Igap though wont be embarrased – they dont know there is a bigger picture. Poor loves – its all going to be so traumatic when they realise that they are either signing up to the CCP or going to get left behind. Could someone tell them – oh it looks as if Z just has. Z it is so kind of you to do the work of UKCP by publishing the Complaints Process and informing their member organisation about the procedures – they should pay you! Oh, thank GOODNESS someone has finally exposed this charlatan – I just hope he does not destroy the reputation of the late Anne Maguire with him. She was not only a remarkable analyst but a truly moral person who would never have sanctioned unethical behaviour. I think at first she liked his maverick tendencies, as indeed did I. Later after suffering under him on the IGAP training programme, where he basically broke promises, lied to me and to others about me (and was of course believed, heaven forbid that an IGAP analyst should ever be wrong!! ), refused to answer my emails or respond to telephone messages, forcing me to chase him constantly – I believe wholeheartedly that he would be guilty of misconduct. I would however like to REITERATE MOST STRONGLY that Anne Maguire would not have known of his misconduct and would most certainly not have sanctioned it. She was one of the very best and the world is a sadder place without her.